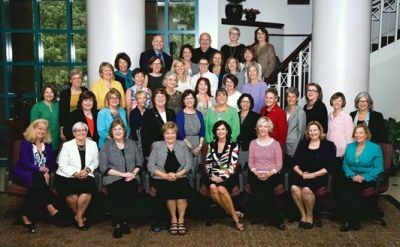 Kristine Weaver, MSN, FNP-BC, has been awarded the American Association of Nurse Practitioner (AANP) 2018 Award for Excellence in the State of Indiana. She will be honored at an award ceremony and reception at the AANP National Conference in June. Weaver opened her own practice in Elkhart in 2008. 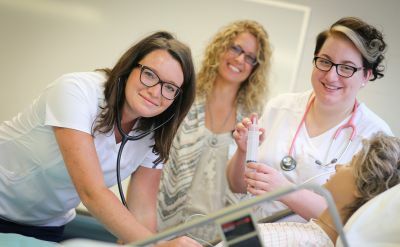 Goshen College and Eastern Mennonite University (Harrisonburg, Virginia) have partnered to offer an online Doctor of Nursing Practice (DNP), the first doctoral degree program among the five Mennonite Church USA colleges and universities. 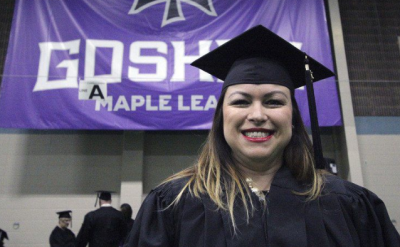 Alicia Navarro graduated from Goshen College in 2001 with a bachelors of science in nursing, and in 2017 with a Family Nurse Practitioner master's degree. 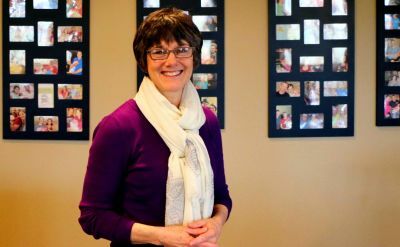 She’s been a traveling nurse and has worked in med surg, intensive care and education for hospital-wide programs and orientation programs at Sturgis Hospital in Sturgis, Michigan, for 13 years. 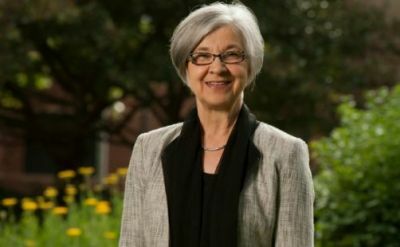 After 37 years as director of the Hesston (Kansas) College Nursing program, Bonnie Sowers announced that she will step down from the role on June 30. 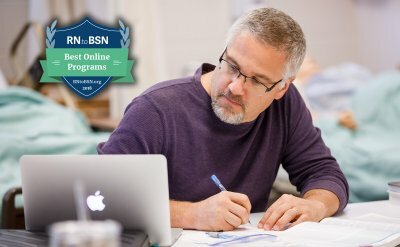 Goshen College will offer an 18-month Online RN to BSN degree program starting in August 2016, providing registered nurses around the country an opportunity to earn a bachelor’s degree from a top-tier nursing program while working full-time. 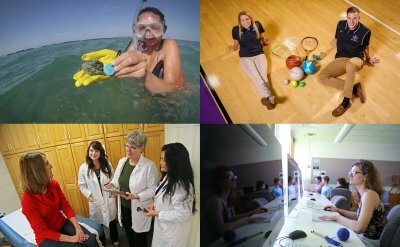 Julia Gautsche has two jobs. In one, she has helped deliver 1,218 babies for local mothers. In the other, she has worked to pass hundreds if not thousands of laws to help better the community. 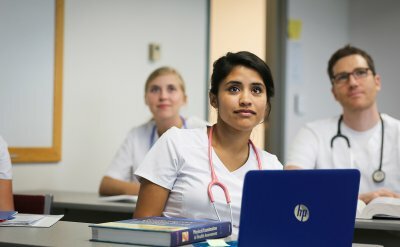 The program is known for its true educational excellence at all levels, and it focuses strongly on cultural diversity in nursing care, something that makes the program quite unique. 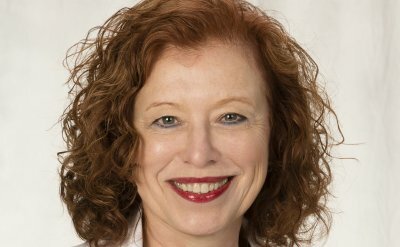 The American Association of Colleges of Nursing (AACN) announced the Brenda Srof is among the fourth class of nursing deans and academic leaders who have successfully completed the AACN-Wharton Executive Leadership Program.